What’s not to like about having in your hands the latest technology! Yes, it would take a decent amount of your budget to get that fresh off the market gadget which, frankly speaking, doesn’t come cheap at all. Now, instead of getting what you want, why not focus on what you need? 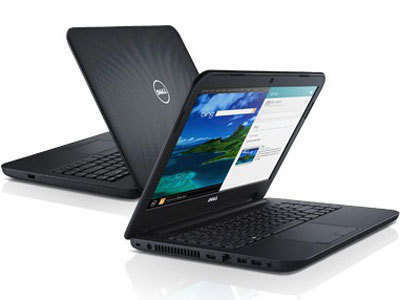 A laptop that just suits your needs- professional, academic, and personal- can be enough. You don’t have to spend P30,000 to have a laptop, in fact for an affordable price you can already have a laptop with great quality performance! Check out 8 of the best-budget laptop brands you can buy now! Perfect for the stylish user, this 14 inch notebook is fashionably available in a range of expressive colors from classic black and white to chic passion pink or lavender purple. This laptop is designed for everyday use on both work and play! 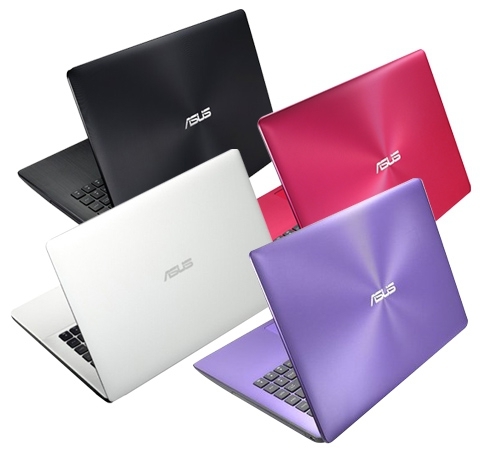 Packed with 8 GB DDR3 of memory storage, high quality ASUS SonicMaster technology-enhanced audio and stunning visuals for a cinematic experience, a large touchpad equipped with Smart Gesture technology for quick and precise response, and an ASUS free web storage space where you can get access to your data and files on any device that has an internet connection, you are sure to have a laptop that’s really your budget’s worth! This slim designed-laptop doesn’t fool around! Sure to be a worthy-laptop to have, the lightweight 14 is built for the long haul with a spill-resistant keyboard! So, you don’t have to worry placing your drink on a busy table. Plus, a built-in media card reader just makes your life easier! You can import all your photos quickly from your camera! The long-lasting battery life also makes you feel confident going around unplugged! This laptop is also designed for the real world, carefully tested to survive harsh short-term heat conditions up to 65°C -so, it’s quite safe if you left it in your locker rooms or cars. Now, that’s a laptop that solves both the budget and the quality. Powered by an Intel processor, the Lenovo Ideapad 110 is enough to give power for casual surfing, streaming and playing. This handy laptop promises lightning-fast web browsing with an 802.11 a/c WiFi connectivity – delivering up to 3 times the connection speed! No worries doing research. An additional surprise that comes with this laptop is its improved hinge design allows for a smooth 180-degree action to a flat position. Plus, the hard disk drive can store up to 1 TB memory space, so you have no problem keeping all your data, videos, music and photos. Whether you’re working or relaxing, Acer gives a four in one experience with four modes for every moment. Choose from notebook mode for typing, pad mode for using touch and tent and display modes for entertainment. Don’t worry, changing modes is designed to be effortless. Aside from its fun user experience, you also enjoy great visuals with its high definition display (1280 x 800 pixels to be exact). Plus, the IPS technology allows you to see crisp and clear details even from wide angles. 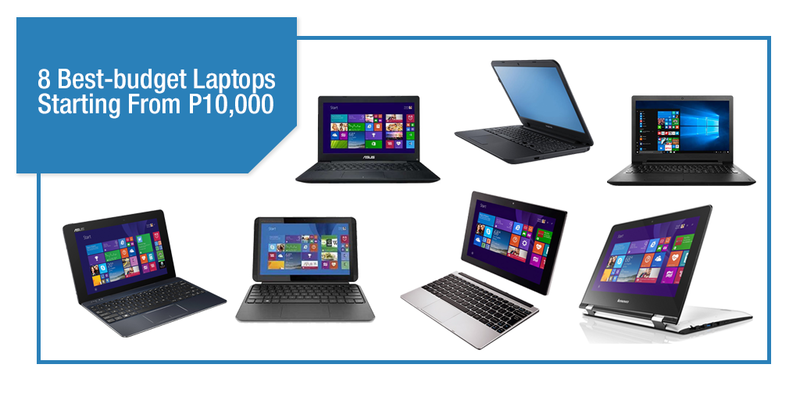 The HP brand is ure to compete among the affordable laptops! This 10-inch hybrid convertible laptop comes with more good despite its relatively small size. Outfitted with an HD screen and an 11-hour battery life, getting through the simple day of web browsing is just a breeze. With a detachable keyboard, you can just lay back and enjoy some media streaming. Now, if you’re looking for a detachable-hybrid tablet, but have a limited budget, the HP Pavilion x2 is a good buy, with its attractive design, bright IPS screen, and long battery life. Asus’ line of budget-friendly laptops include another convertible laptop. 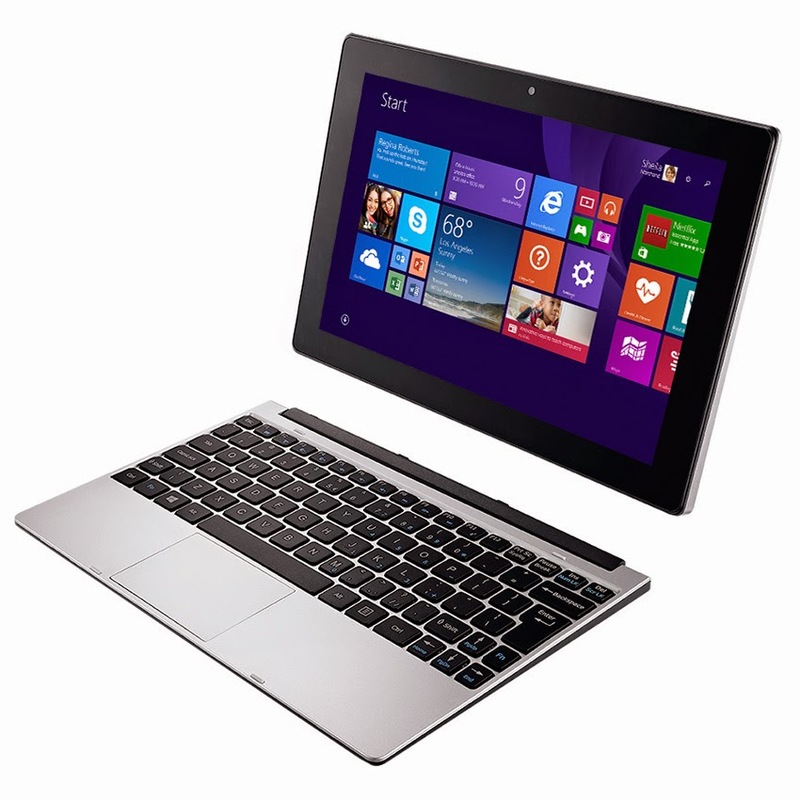 The Transformer T100 is a 2-in-1 laptop that’s ideal for casual users. Built with a slim metal design, you are guaranteed of a premium feel. The specs of the laptop include 2GB of RAM, 64 GB of storage, a 10-inch 1080p screen, Windows 8.1 and an Intel Atom processor making your pockets cheer. Plus, keyboard and trackpad are far superior to most bluetooth tablet keyboards and connectivity is better than most tablets. Oh speaking of 10-inch, it’s really markedly smaller than a conventional ultrabook laptop. 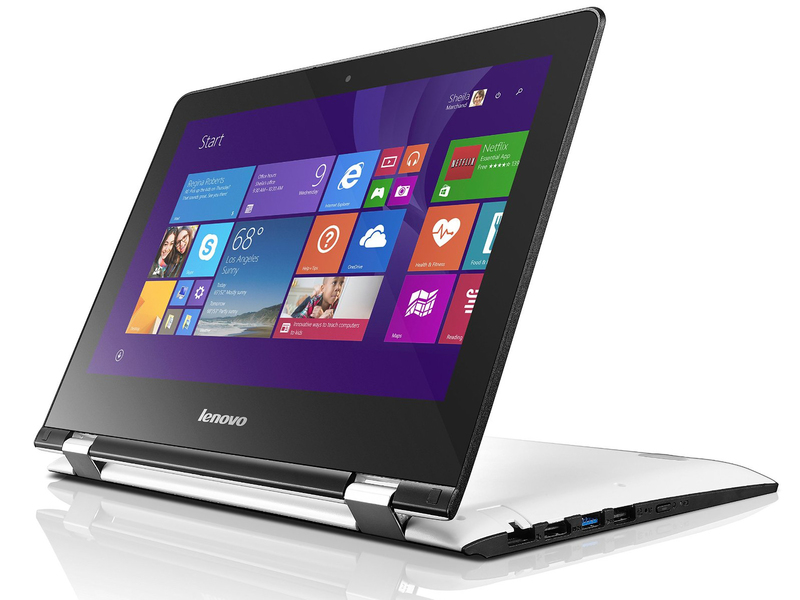 Another laptop on a budget giving a four in one experience is Lenovo’s Yoga 300. This 11 inch laptop has a 360 degrees flip and fold design where you can Easily change between four modes — Laptop, Stand, Tent, and Tablet. The touchscreen display gives also makes this budget-laptop edgy. What’s more to love is the ultra thin, light, and portable feeling. Just starting at a mere 3.0 lbs and just 0.85″ thin, the Yoga 300 is ultra portable —super sleek. With up to 8 hours on a standard battery, you can go all day without recharging. 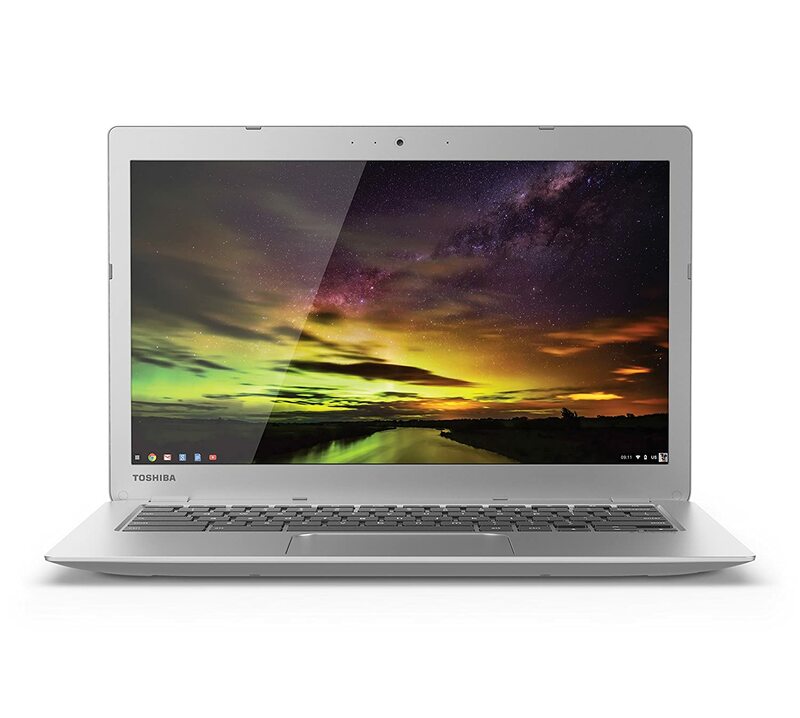 Toshiba’s CB35-B3340 13 Inch Chromebook may be your typical affordable laptop with a chrome operating system,an Intel Celerin processir and a 16 GB SSD. However, cheap doesn’t necessarily mean discounted quality, in fact, this 13.3 inch chromebook gives a crisp and clear screen experience. IPS screen is a technology that even expensive laptops do not always have. With this HD display technology, no washed-out image will appear on the screen and it will remain crisp and clear even if seen from different angles. The screen of this laptop truly makes it a special one. There you go, the budget laptops you can just have! In any case you’re still on the budget watch, you can check out Marketplace.ph and shop carefully tested preloved and authentic desktops, laptops, electronics, smartphones and tablets! Or you may take quick cash loans at PawnHero to get that budget in check. Just visit the PawnHero website to learn more.